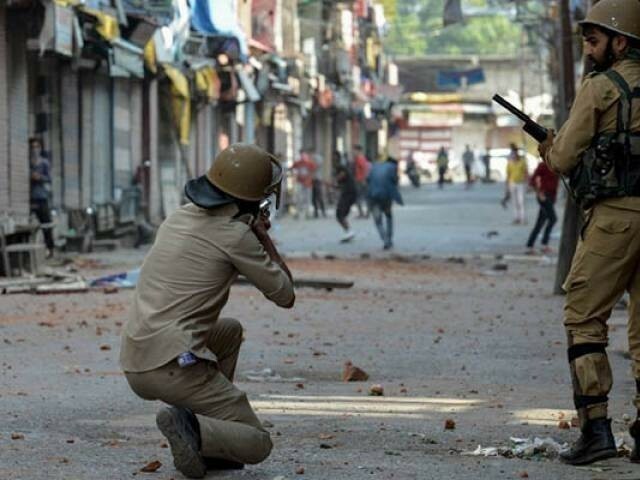 Indian troops martyred a mentally challenged youth in occupied Kashmir on Saturday. “In a spree of senseless killings, Indian occupation forces today, murdered in cold blood, another mentally challenged man, Raies Wani in Shopian,” Foreign Office spokesperson Dr Muhammad Faisal said. “Kashmiris continue to be slaughtered by India in IoK – OHCHR [Office of the United Nations High Commissioner for Human Rights] COI [Commission of Inquiry] is urgently needed to halt this genocide,” he added. On Friday, Indian occupation forces martyred another youth in the occupied valley during a search operation in Baramula district. 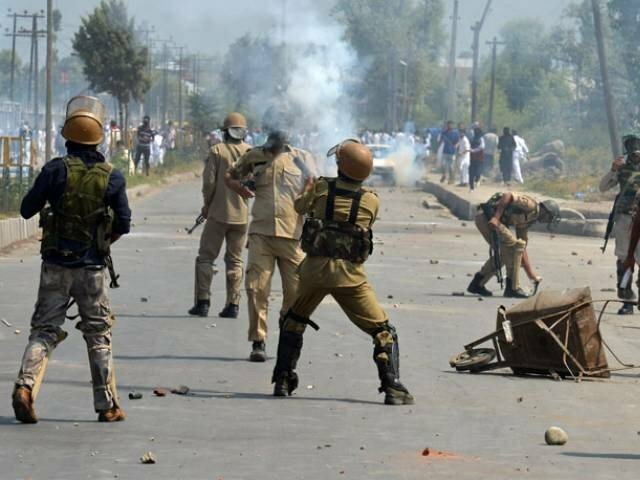 On October 27, Kashmiris on both sides of the Line of Control (LoC) observed black day to convey to the world that India’s occupation is totally illegal, unjust and contrary to Kashmiris’ aspirations. It was on this day in 1947 when Indian troops invaded Jammu and Kashmir in total disregard to the partition plan of the subcontinent and the Kashmiris.